The City of Brookfield was looking for a way to improve the health of their employees and their spouses. They wanted to implement a wellness program with the hope of reducing their medical premiums. With the help of Well Nation’s wellness program, the City of Brookfield has seen measurable success by improving employee health, reducing the number of sick days, reducing medical premiums. 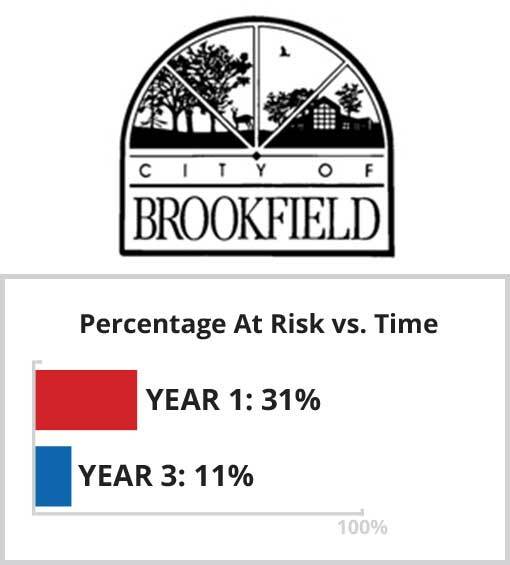 In addition, the City of Brookfield has seen noticeable changes in company culture and employee morale. Participation in wellness events is the key to organizational behavior change; therefore above 85% participation in each event is the goal. This employer encouraged participation by showing leadership support, offering a premium-based incentive, including spouses in the program, and having a strong communication plan. Employees made a 47% improvement in those at risk due to physical inactivity. Employees made a 23% improvement in those at risk due to poor nutritional habits. The goal over time is to improve the overall wellness score of your organization. Research has shown that this score correlates closely with health care costs, productivity, overall well-being and quality of life. 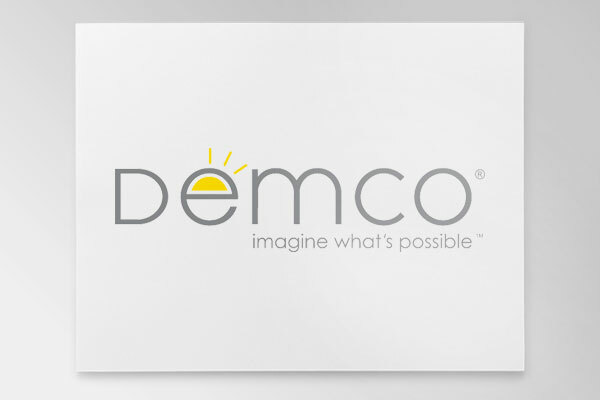 This employer has reduced the health risks of its population by 20% over the course of their six-year program. 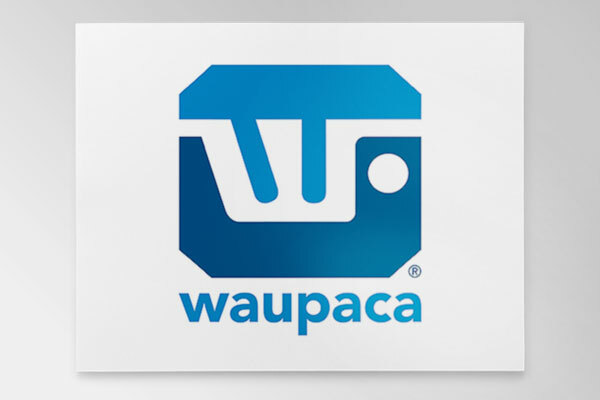 Over the past five years, the leadership of Waupaca Foundry has been strongly committed to the improvement of health of its employees, spouses, and retirees. By implementing a health management program, this small Wisconsin employer has acknowledged the need to move employees and spouses towards better health and well-being. Robert W. Baird & Company, recognized for being one of FORTUNE Magazine’s 100 Best Companies to work for, has acknowledged the need to move associates towards better health by implementing a health management program from Well Nation®.